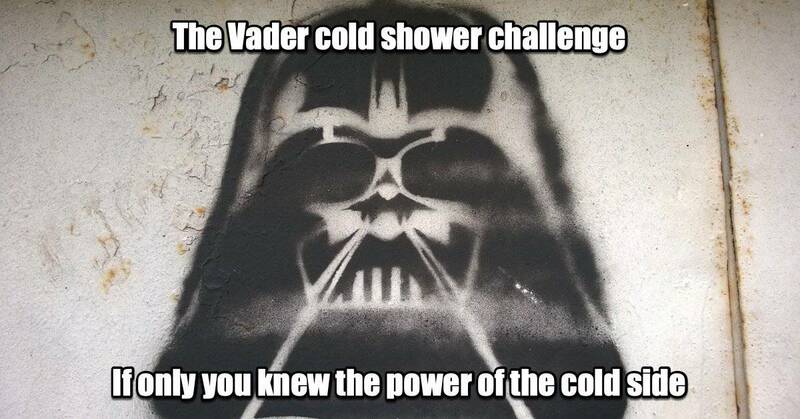 Take the Vader cold shower challenge today! Control your fear and YOU can reap the massive health benefits of cold showers. You can do this. Search your feelings, you know it to be true! 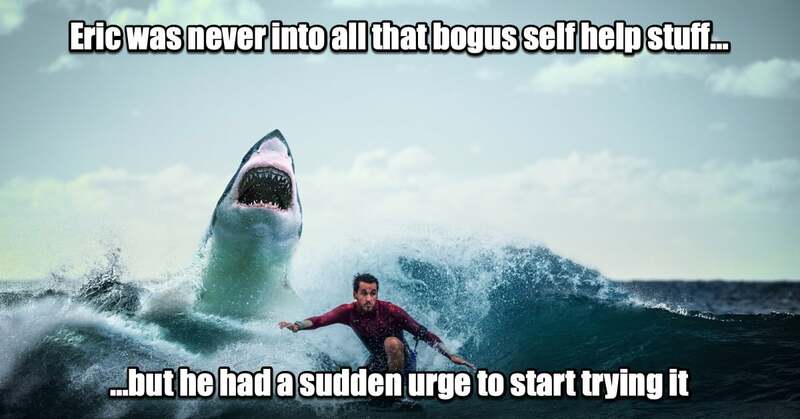 KHOOOOH PUUUHRR… KHOOOOH PUUUHRR… Impressive. Most impressive.